STARTERS is a Kindle DEAL! Starting today, the Starters novel is a Kindle e-book deal for only $2.99 on Amazon (less than a latte)! This is something I have been looking forward to, so please pass this info onto your friends and followers now. As of tonight, it’s #3 under children’s books on siblings, #22 on YA science fiction/action-adventure. I’d love to see that number go lower tomorrow. 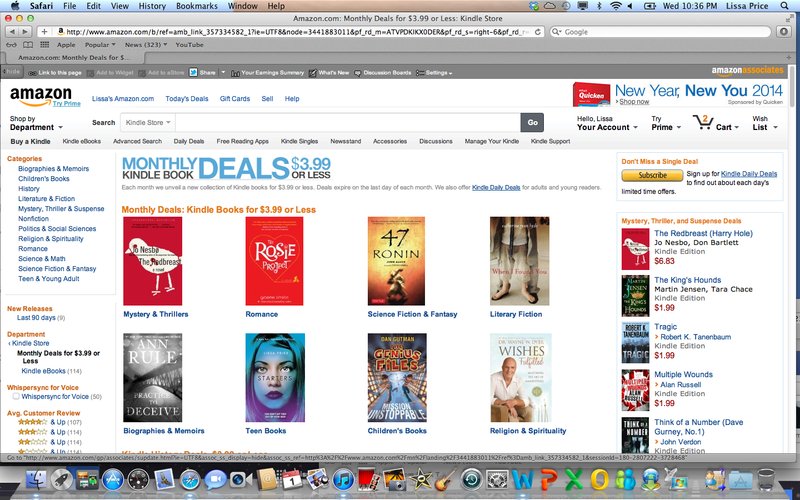 It’s also the same deal on the Nook, if people have the B&N reader.